Now available once again as audio productions, these classic allegorical stories are narrated by their author, David Mains. Follow Scarboy as he escapes the Enchanted City and confronts the shame of his past in order to take his place in the Kingdom. Given a new name and a new mission, Hero returns to the Enchanted City in Tales of the Resistance to share word of the King’s coming with those who are still held captive under the merciless rule of the Enchanter. 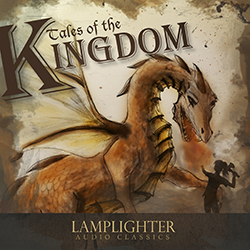 Tales of the Kingdom audio book is the original recording of David Mains reading the stories with minimal sound effects and music to enhance the readings. 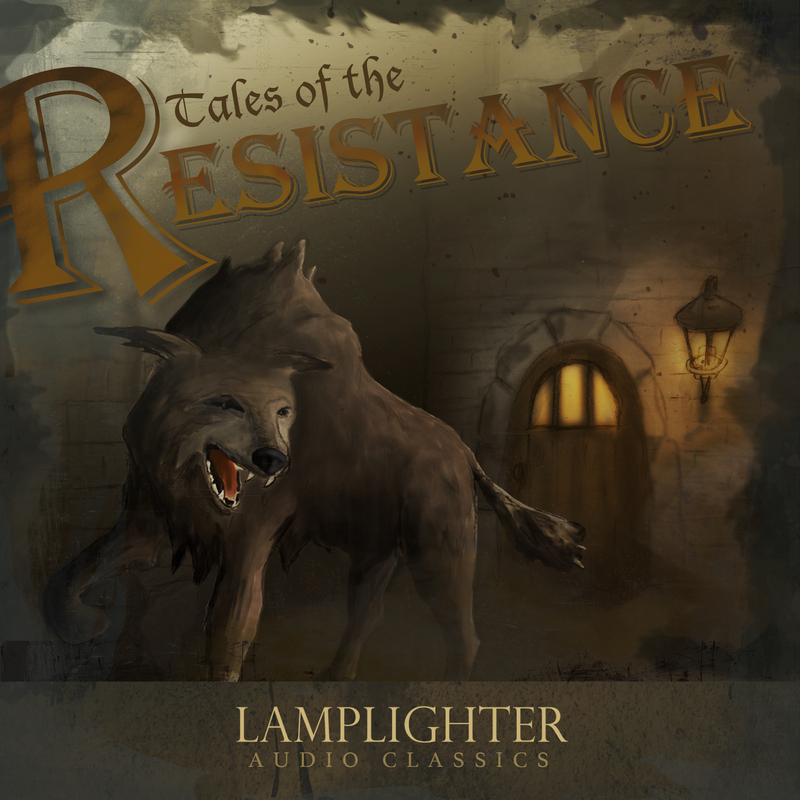 Lamplighter Audio Books are not to be confused with Lamplighter Theatre Audio Dramas.